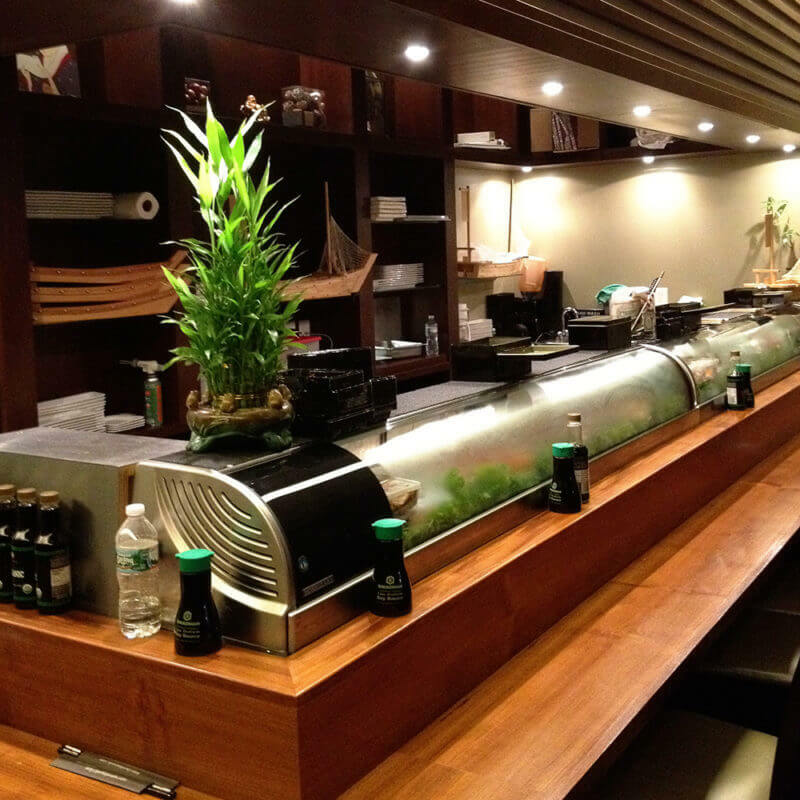 A leading creator of all-natural & organic sushi in greater Boston. GENKI in Japanese means health, energy and full of life. Our all-natural & organic sushi fully expresses these meanings. At GENKI, our sushi chefs have more than a decade of experience in preparing organic food. These high quality, healthy and delicious sushi are made with organic vegetables, naturally-grown poultry, seafood with no additives, and various kinds of sushi rice (white, brown, and multi-grain). We do not use any trans-fat, MSG, or other man-made ingredients. At GENKI, it is your right to enjoy healthy food, and our obligation to serve the highest quality sushi.